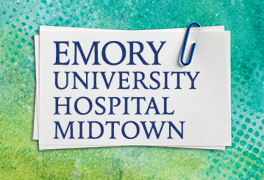 Emory maternity centers at Emory University Hospital Midtown and Emory Johns Creek Hospital are the top choice for many parents. Emory doctors are nationally recognized. Our exceptional nurses, advanced technology, and expertise are a few of the reasons so many babies spend their first "birthday" here. Our maternity center teams are fully equipped to handle the various stages of pregnancy and childbirth. Our teams of health care experts are dedicated and focused on providing you with outstanding patient- and family-centered care. 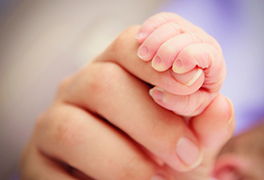 We combine high-quality care with state-of-the-art technologies, calming and comforting amenities, along with educational resources to fully prepare and assist you in welcoming new life into the world. Find forms to download, tours to schedule and photos to share. 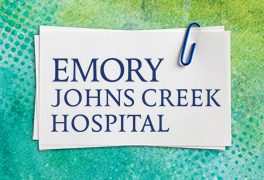 Download Patient Information form for Emory Johns Creek Hospital's Birth Center. Congratulations! You've just had a baby! While you rest, share your baby's photo with friends and family with our online Web Nursery. 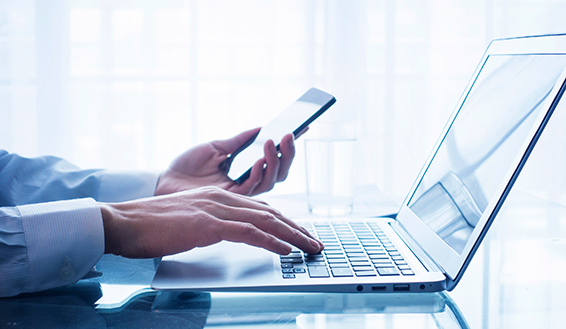 Visit our Our365 Web site.